Hoping to get an answer for his chronic headaches, Blake Trout ‘21 went to get an MRI. When the results came back, they were worse than anyone could have imagined. 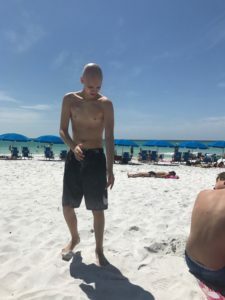 The scan revealed a golf-ball sized brain tumor causing his severe pain, which he later would refuse to let define him. Two weeks later, at the University of Minnesota, Trout underwent an eight-hour surgery to remove the tumor for further testing. His tumor was cancerous and Trout was diagnosed with Medulloblastoma in November 2017. Trout’s cancer fight began at the Mayo Clinic, where he would receive radiation treatment for 42 days, where Trout would spend Christmas and New Year’s, apart from his peers. 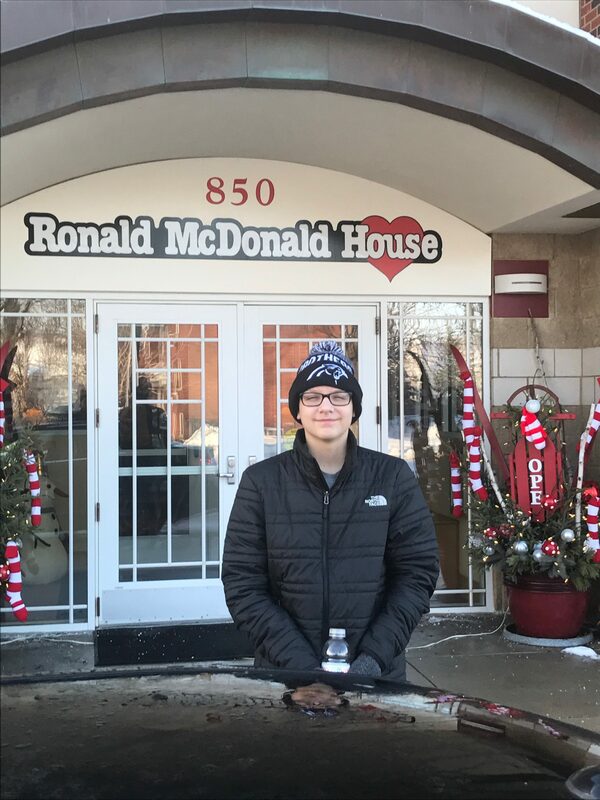 While receiving treatment, Trout was not able to go home, instead, he stayed at the nearby Ronald McDonald house. This journey made Trout realize how fragile life can really be. Trout’s parents, Jeff Trout and Tracy Sanner, stood by their son’s side the entire journey. Ethan Hansen ‘21 has been friends with Trout since second grade and was the only friend allowed in Trout’s hospital room after his surgery. The duo’s friendship has changed since Trout’s diagnosis. 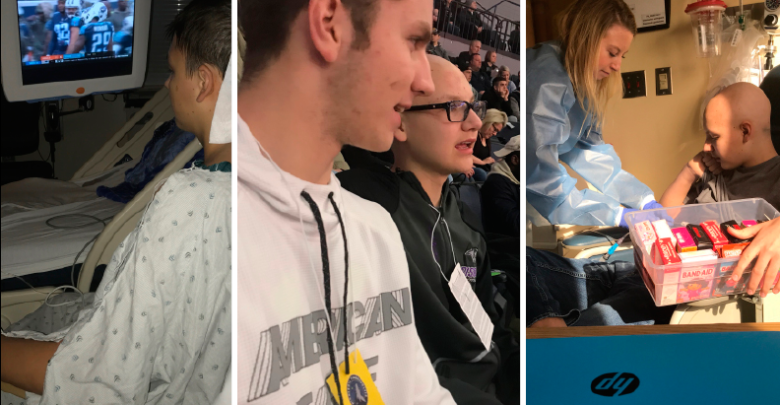 Instead of spending time at school together, they now go to Timberwolves games, play Fortnite duos and plan to take a week-long vacation this upcoming summer to keep his mind off of treatment. 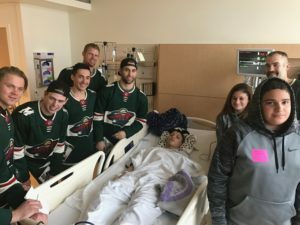 Trout is now receiving chemotherapy at the University of Minnesota every four to six weeks until October 2018. Trout does not attend high school due to his low immunity and rigorous appointment schedule.